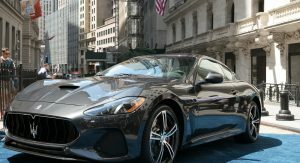 Maserati CEO Reid Bigland recently revealed the company has extended the lifecycle of the GranTurismo and the automaker has just unveiled a minor facelift for the aging model. 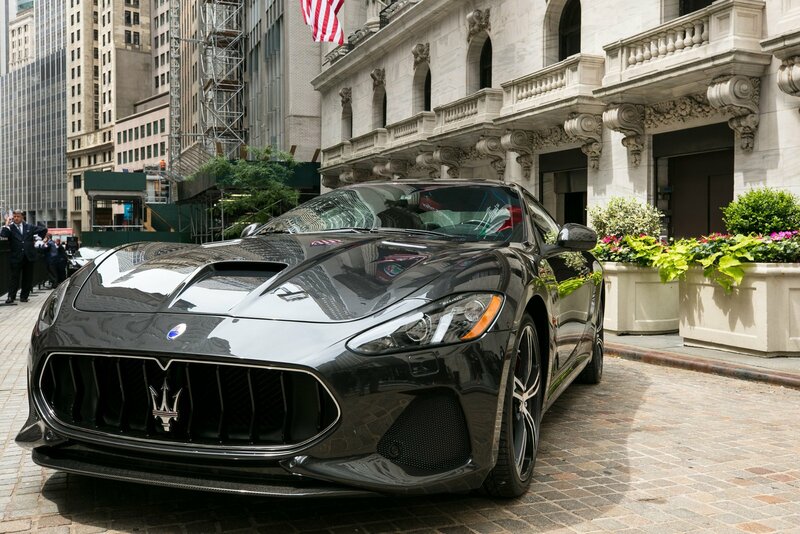 Shown at the New York Stock Exchange, the 2018 GranTurismo will be available in Sport and MC (Maserati Corse) trims. 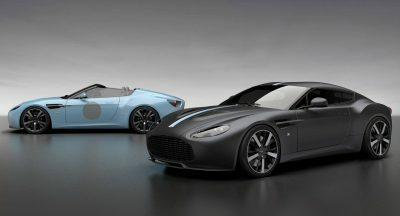 Both models gain a number of minor styling tweaks including a new “sharknose” grille which draws inspiration from the Alfieri concept. Additional changes are limited but there are larger air intakes and a modified rear bumper. Thankfully the interior hasn’t been overlooked as Maserati installed revised switchgear and a new central console with a “double rotary knob” that is made of forged aluminum. 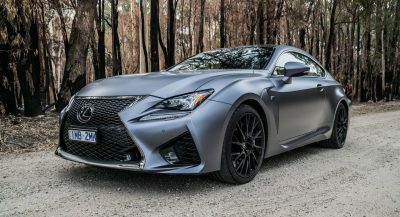 Other highlights include a new Harman Kardon audio system and an 8.4-inch infotainment system with Android Auto and Apple CarPlay compatibility. 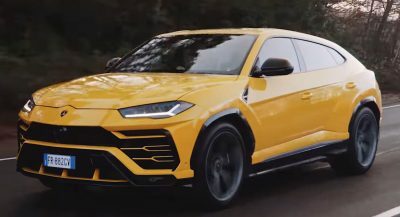 Power is provided by a naturally-aspirated 4.7-liter V8 engine that is hand-built by Ferrari and produces 460 PS (338 kW) and 520 Nm (383 lb-ft) of torque. 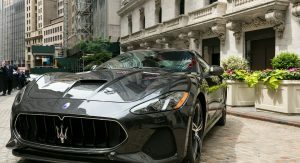 It is connected to a six-speed automatic transmission which enables the GranTurismo Sport to accelerate from 0-100 km/h (0-62 mph) in 4.8 seconds before topping out at 299 km/h (185 mph). 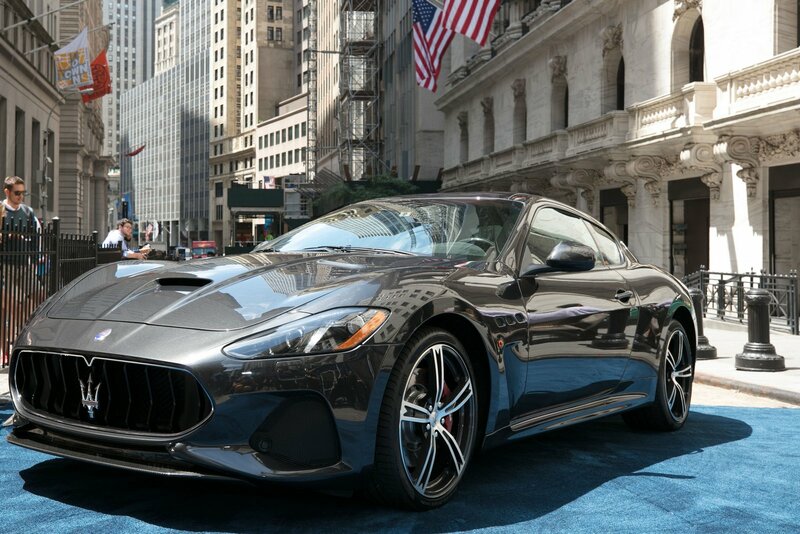 The slightly lighter GranTurismo MC completes the same task in 4.7 seconds while its top speed is 301 km/h (187 mph). They updated the infotainment, it’s the one used in Ghibli, QP and Levante. That would require a complete re-engineering of the platform. It would. BMW and Aston Martin changed gearboxes with newer generations of the same gearboxes, and they’re also a lot more financially potent than Maserati. This is obviously Maserati stalling just like Aston Martin with the Vantage because they know that the new models are way overdue. This looks like They stuck an AMG GT bumper on and called it new. 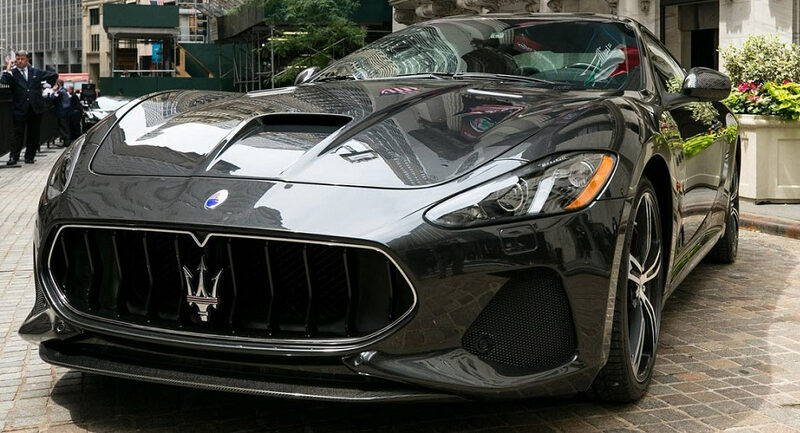 Maserati never called it ‘new’, it’s a face-lift. Changing the bumper is pretty standard fare on a refreshed model. New..face lift whatever same thing, anyways my point is this car is over 10 yrs old now and needs more than an “update”.I know how face lifts work, but considering this car is a decade old a face lift isn’t enough to justify me purchasing a car that old when there are much better choices and imo this face lift looks worse than before. No, new and facelift are totally different things. Wow, amazing how much a well designed front bumper will do for a car’s overall aesthetic. One of my favorite designs ever but it’s well past it’s best before date and this facelift is awful. It’s still pretty but we need a new one. So these are the only two photos anyone took of the 2018 Granturismo? No rear shots? Maserati have only revealed a single studio photo on social media as well. might be dated now, but still looks great. It actually looks a lot better. A six speed auto? Really??? 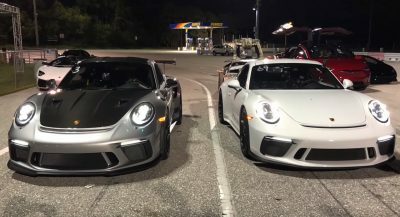 I think it’s time for an upgrade… 0 to 60 should be quicker for a car with about 460hp. 4.8 seconds is what the 365hp KIA Stinger is expected to do. Not trying to troll here, just trying to put things in perspective. 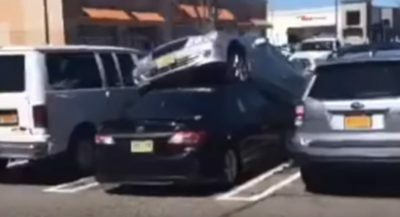 I thought it would bow with a new CAR. As dated as that transmission is, it’s what truly gives the car its soul and character. It’s not unbelievably fast, and it isn’t trying to be. It makes the driving experience special, which is all worth the while.